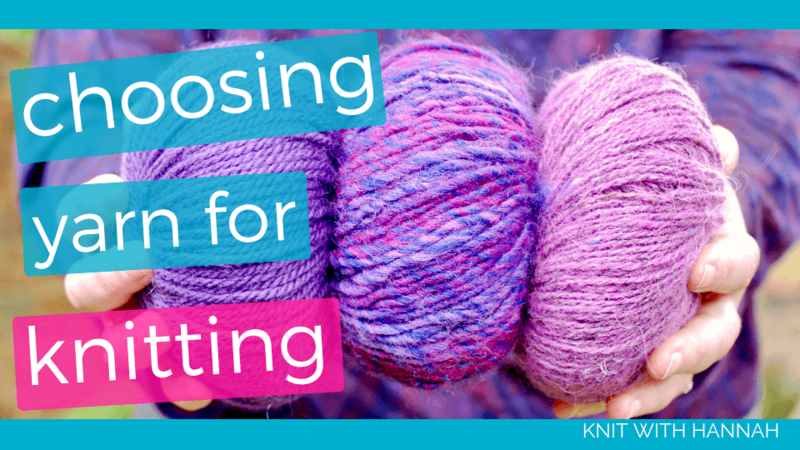 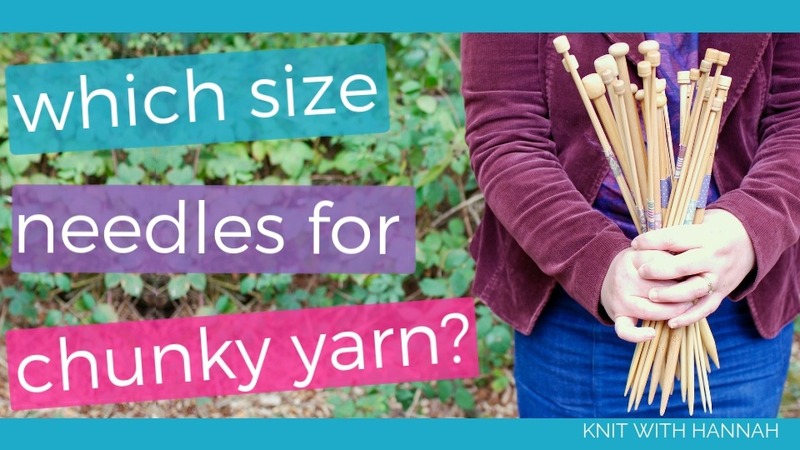 Which needles should I use for chunky yarn? 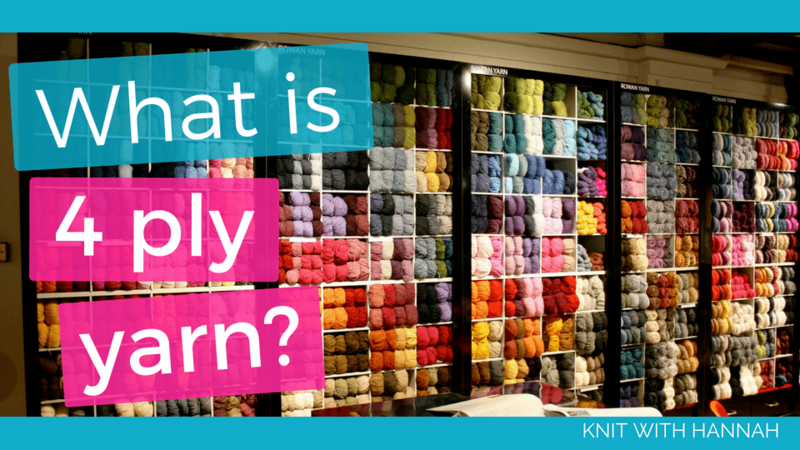 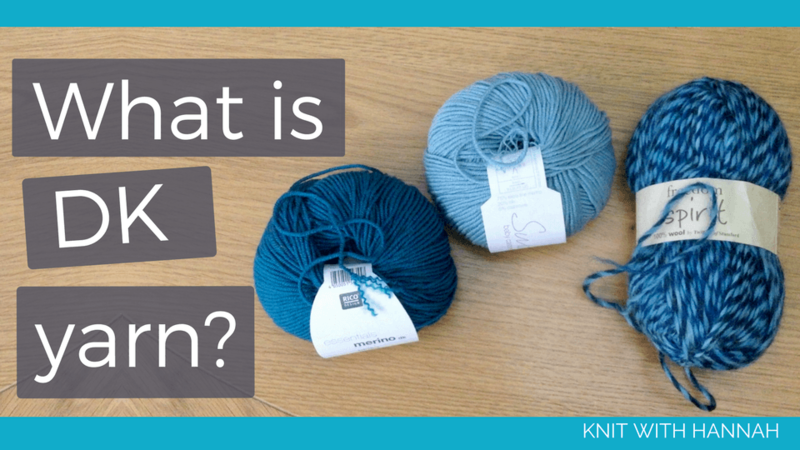 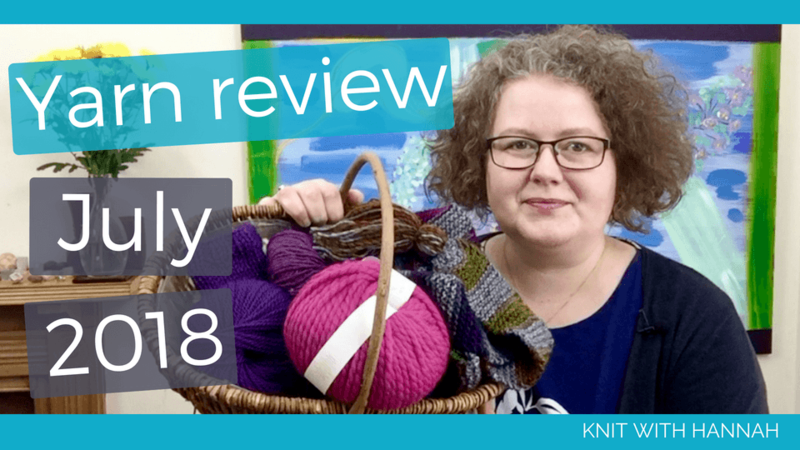 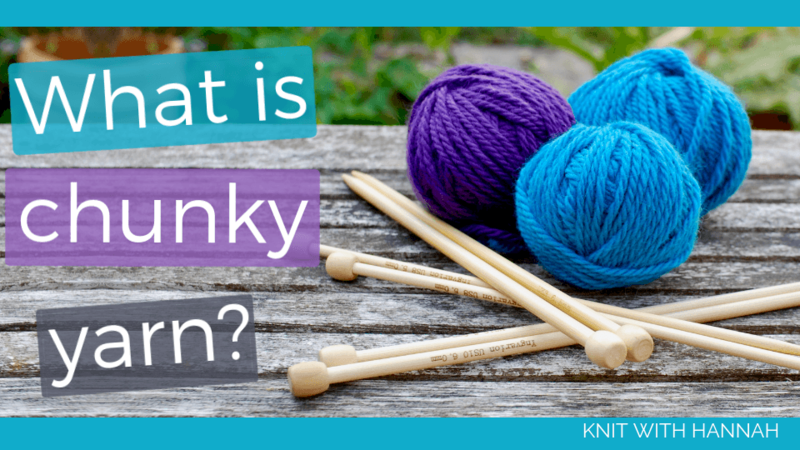 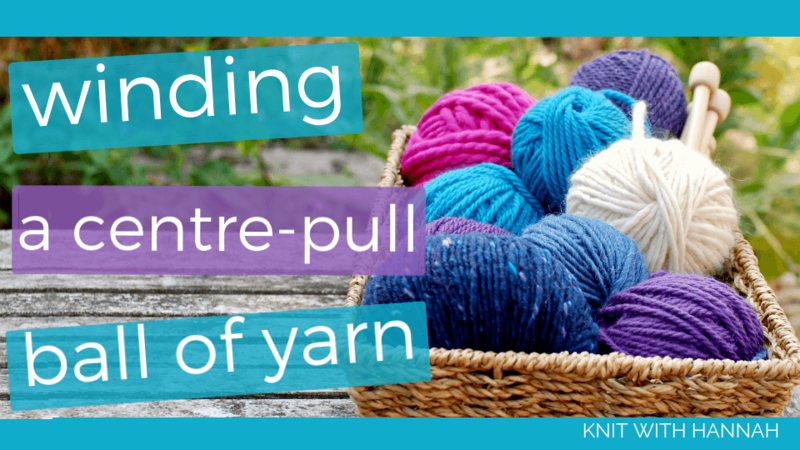 What Is 4 ply Yarn? 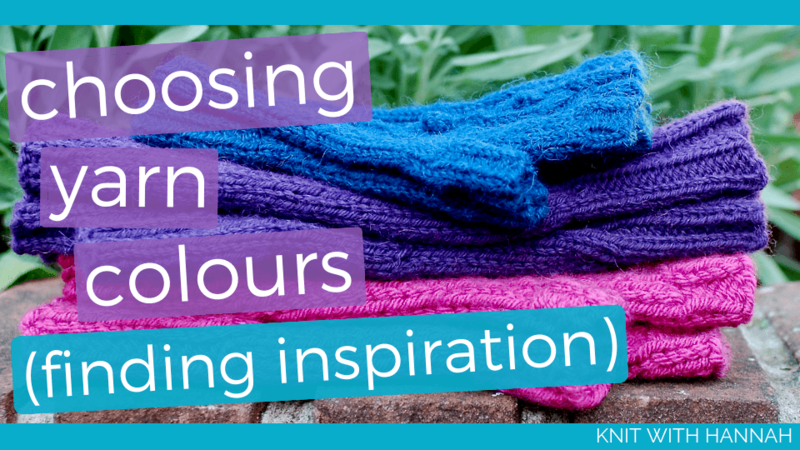 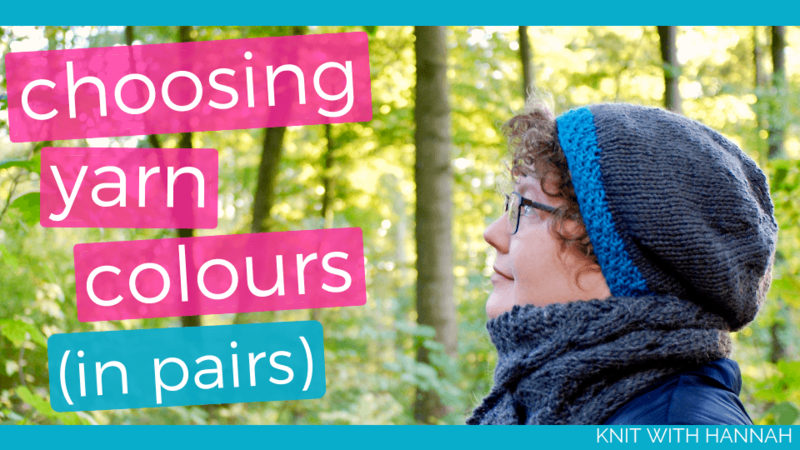 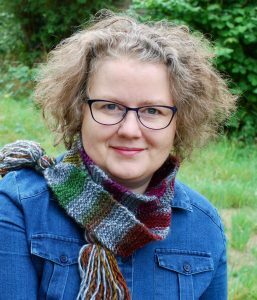 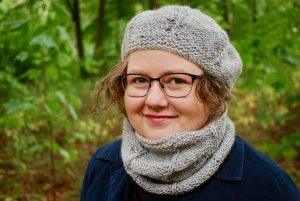 You can be the colour knitting guru!